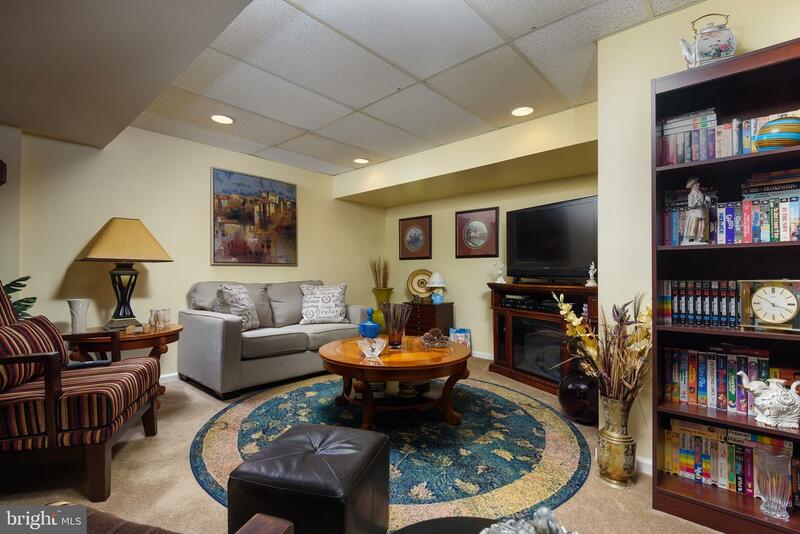 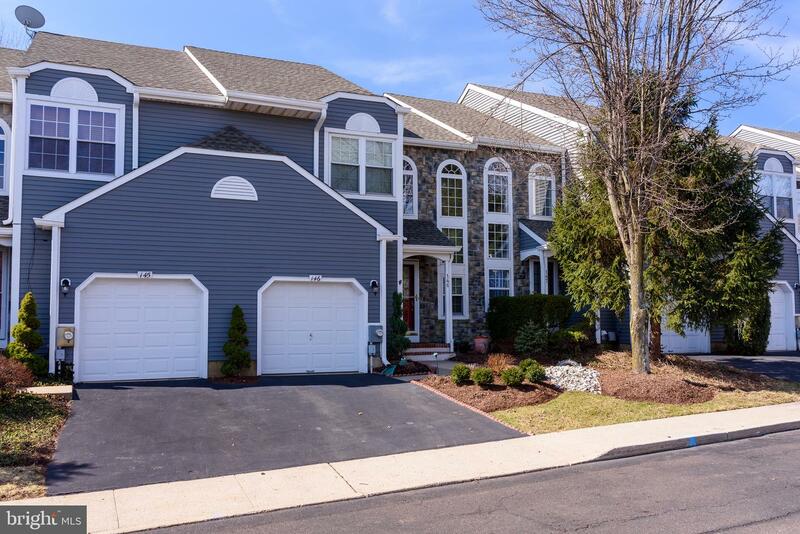 Don~t miss this beautiful townhome in the highly desired community of Fieldstone! 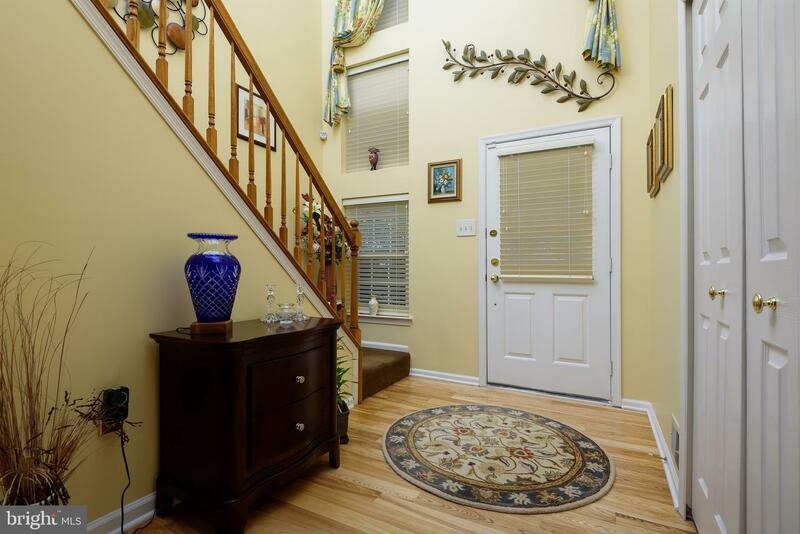 This spotless, sun filled 2-story foyer welcomes you to this open-concept home. 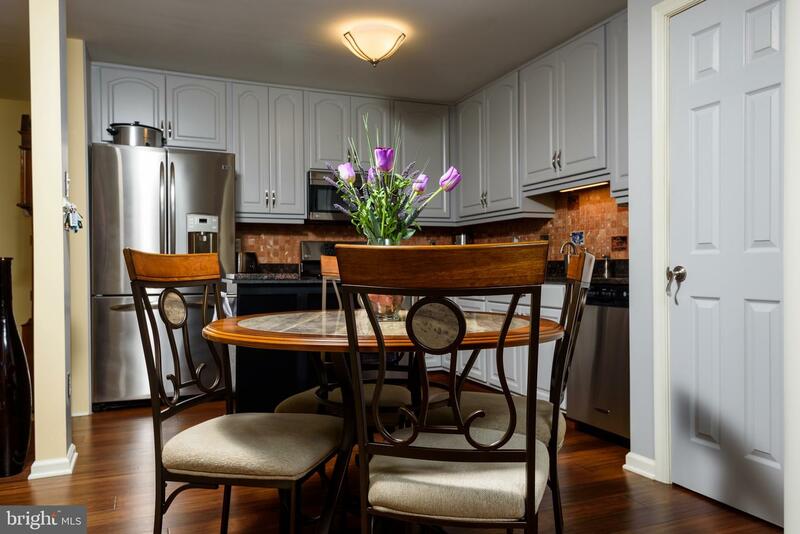 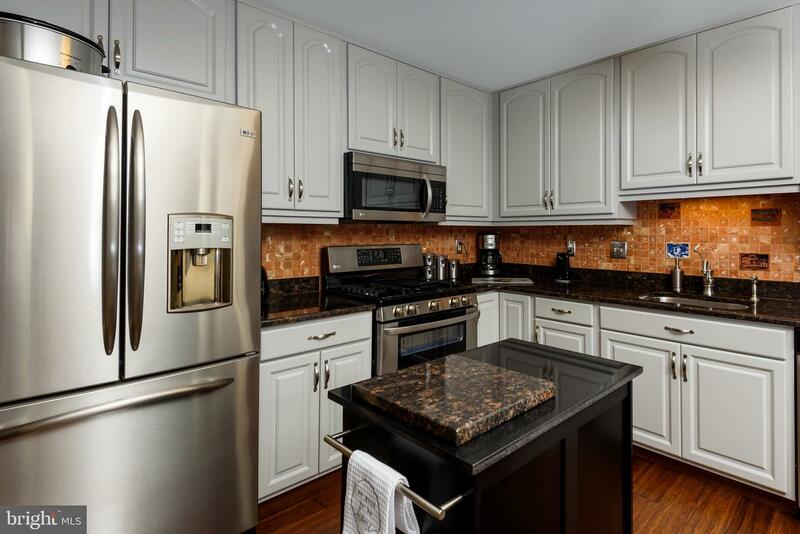 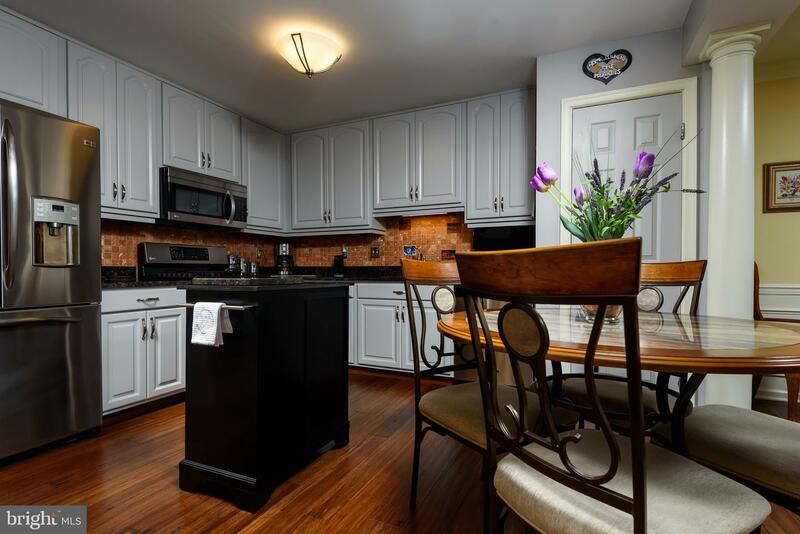 The timeless hardwood floors flow throughout the newly renovated kitchen, where you~ll find ample counter space, 42~ cabinets, stainless steel appliances (complete with a five burner cooktop), a built-in microwave and an eye catching granite counter top. 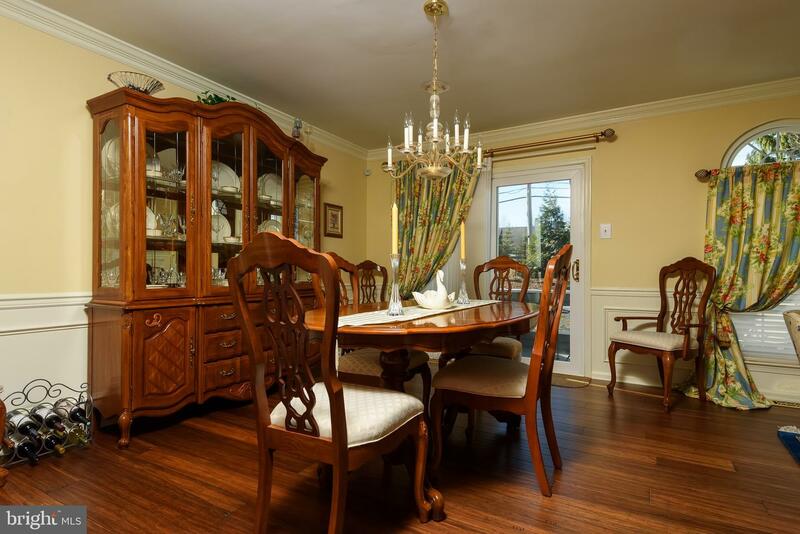 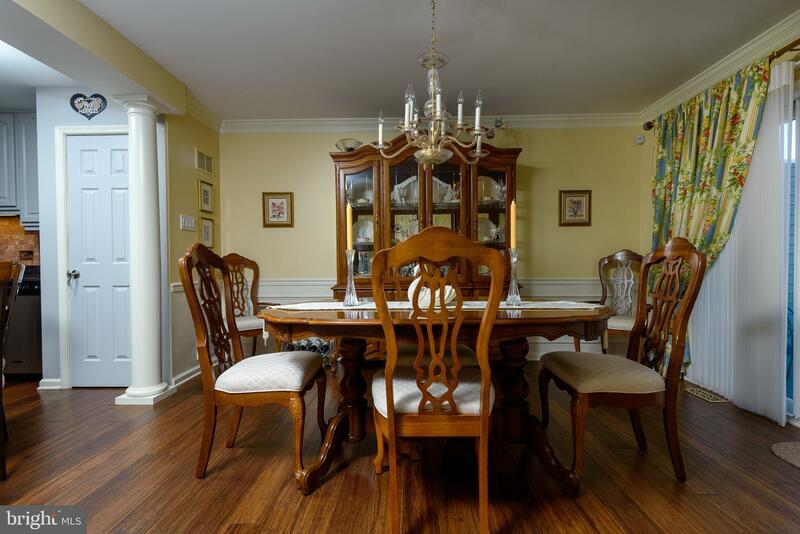 The hardwood floors continue into the formal dining room and living room. 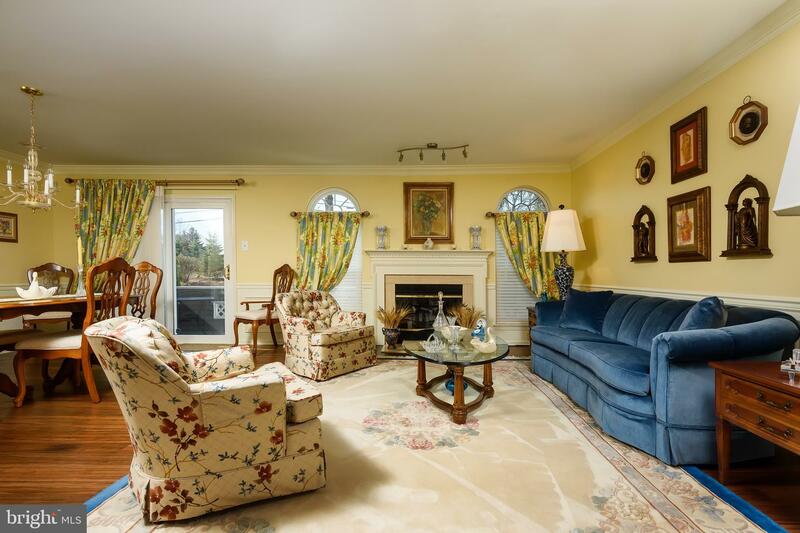 The floor plan allows for entertaining or cozying up next to the fireplace flanked with floor to ceiling windows. 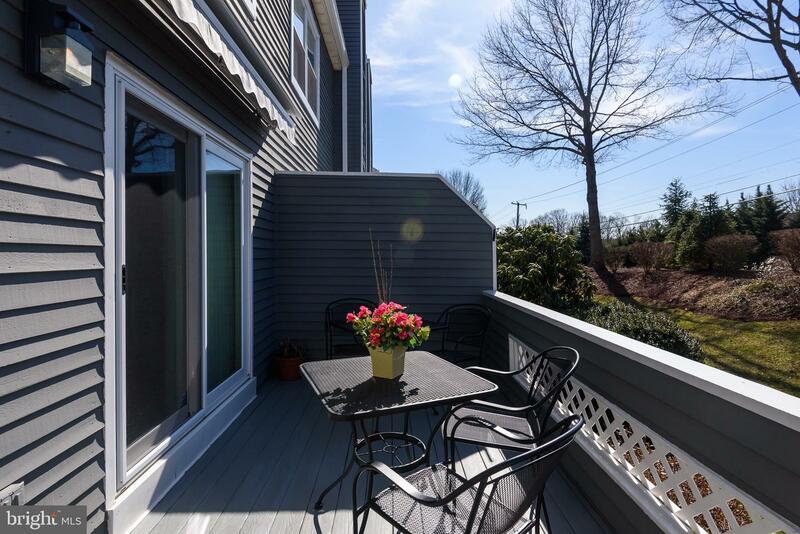 A large sliding door leads to the very private deck with retractable awning for the perfect shade during an intimate summer barbecue or a quiet morning coffee. 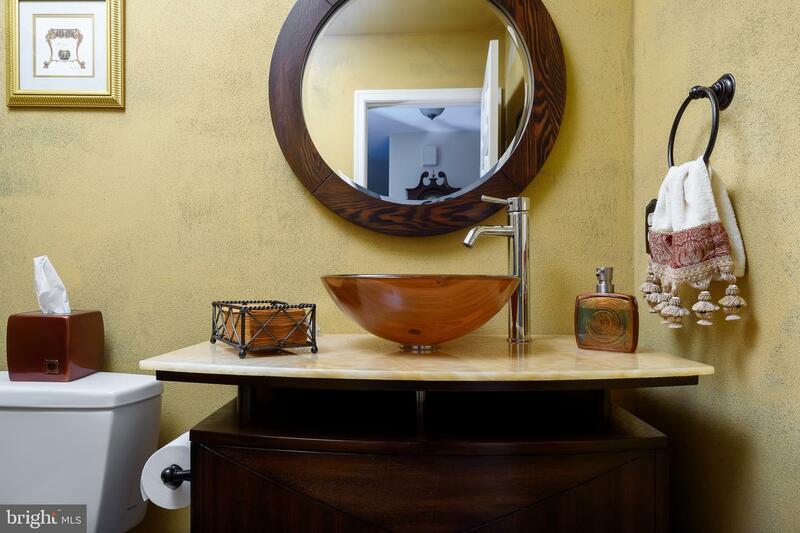 A tasteful powder room completes the main level. 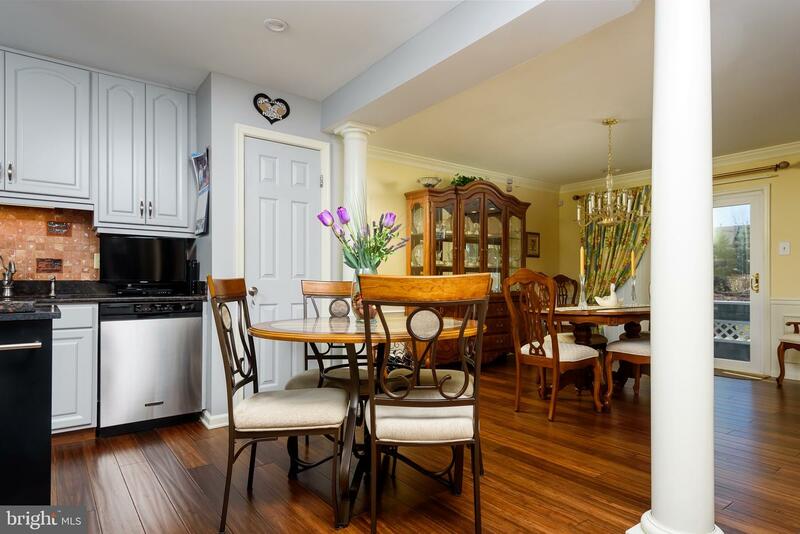 Make your way down the steps to a fully finished basement with newly renovated half bathroom; creating another level of living for the home. 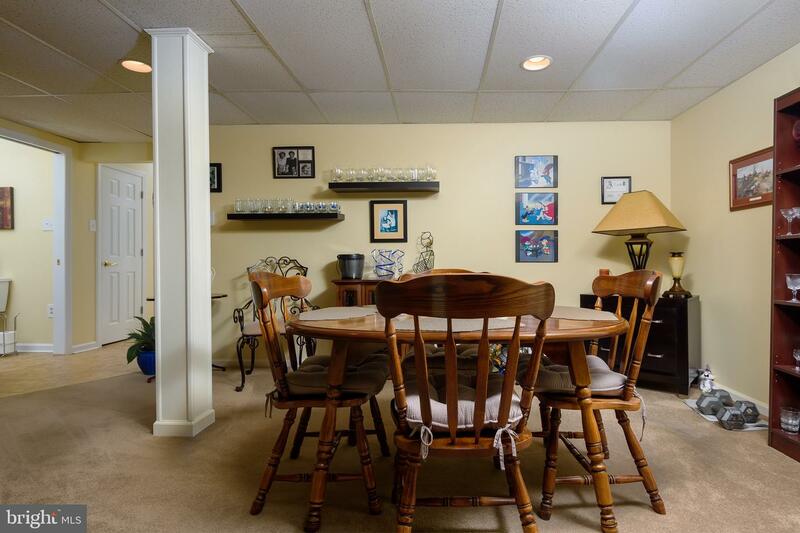 The over-sized space can be used as a family-room, home-office, or a work-out space; let your imagination run! 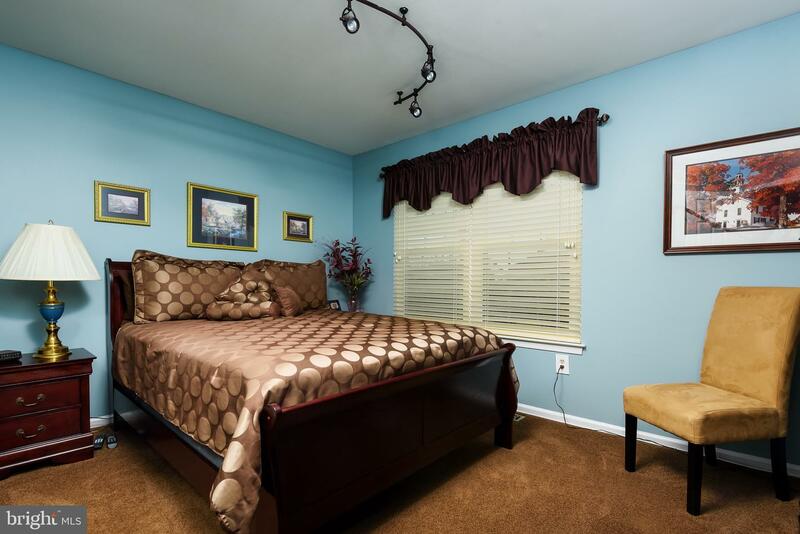 Separate mechanicals rooms. 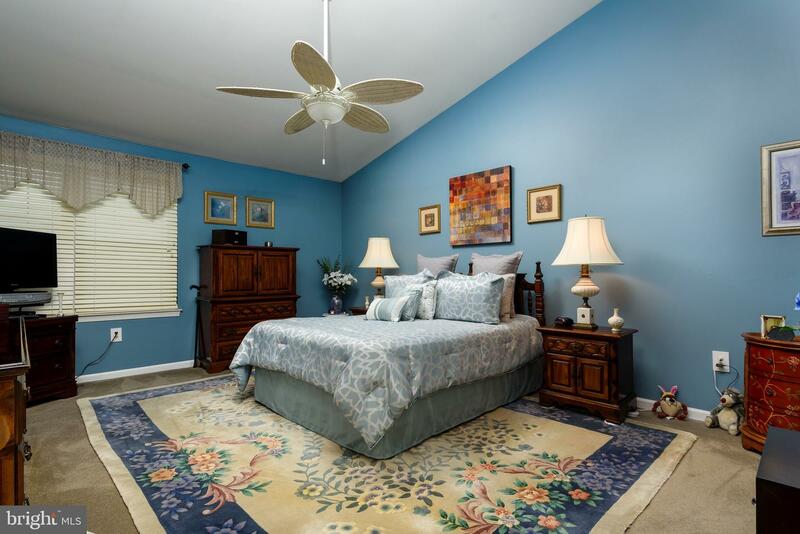 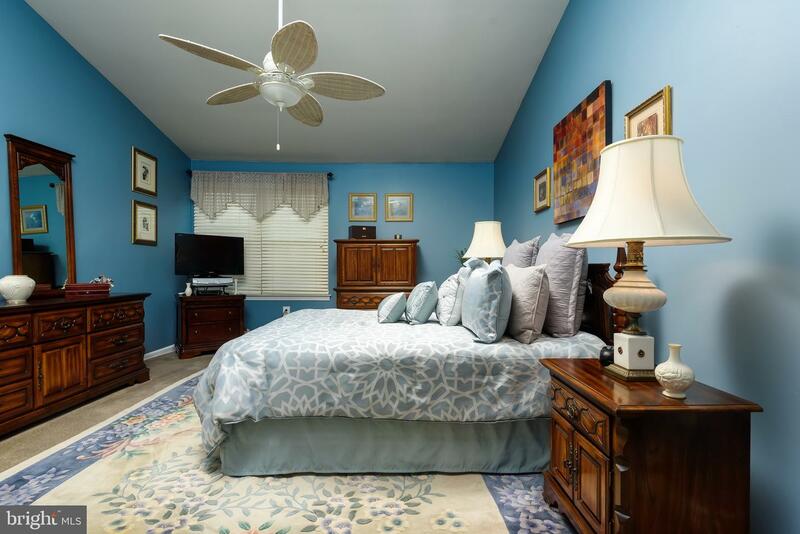 Upstairs you~ll find a very spacious master bedroom with a soaring cathedral ceiling and a newly renovated master bath. 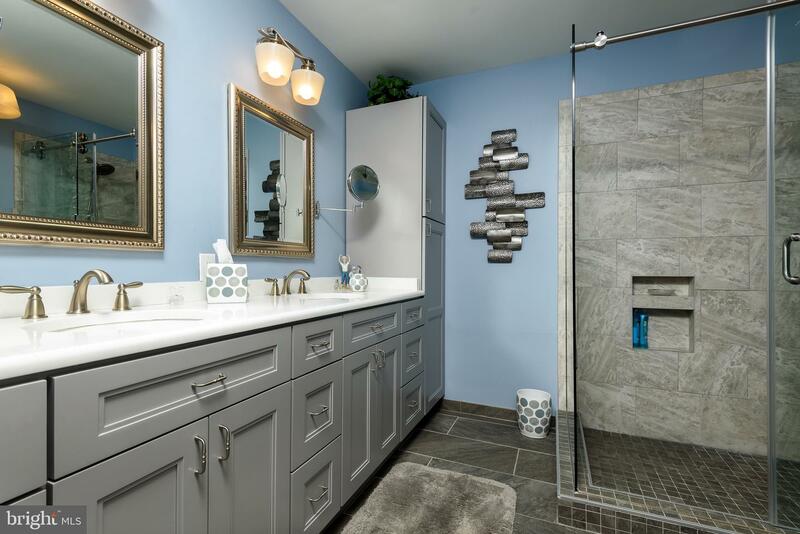 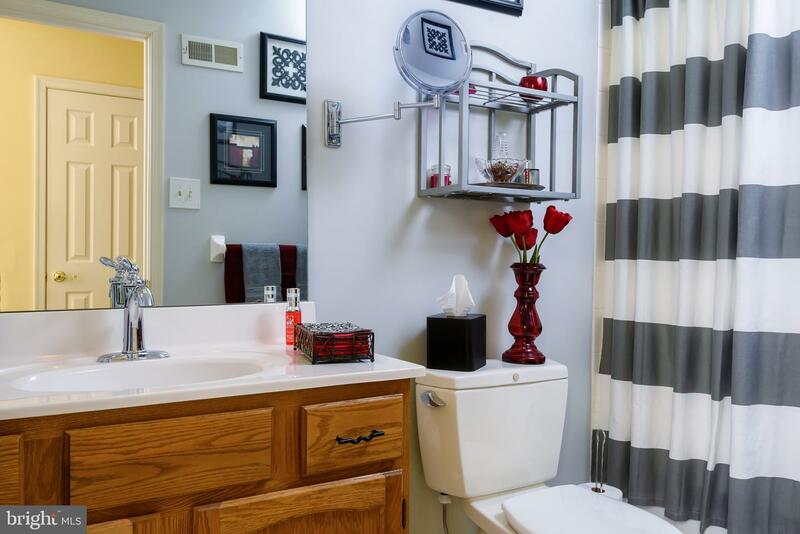 Enjoy the heated floors, glass enclosed shower and double vanity that adds relaxation to your day. 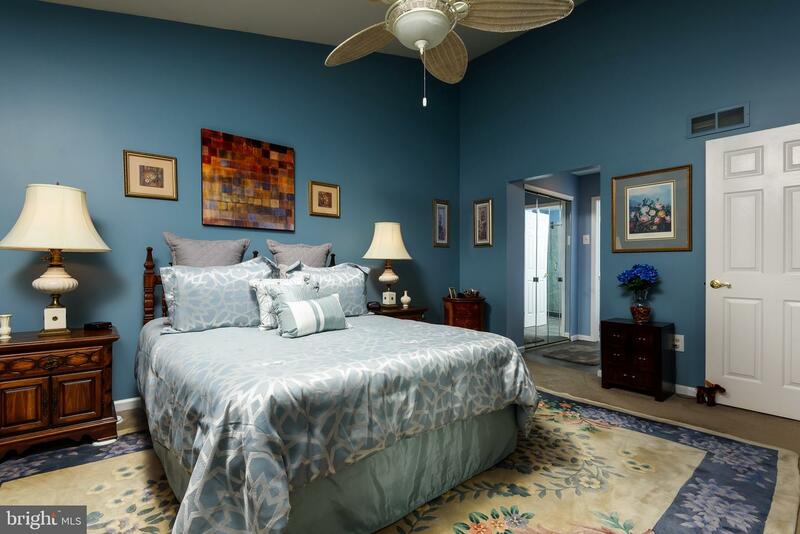 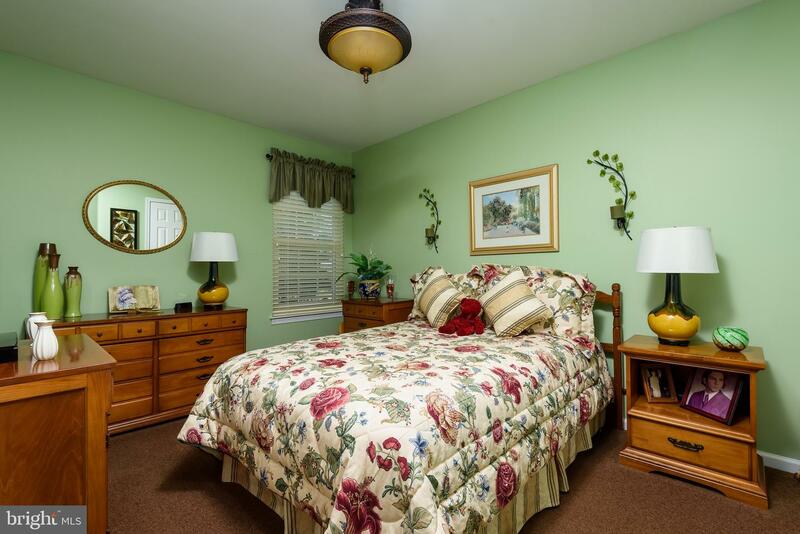 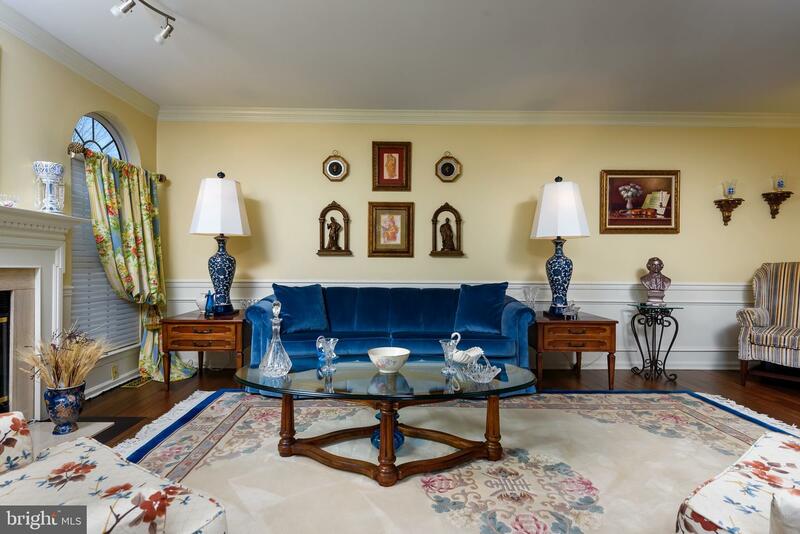 Two generously sized bedrooms and a flawless full bathroom rounding out the second level. 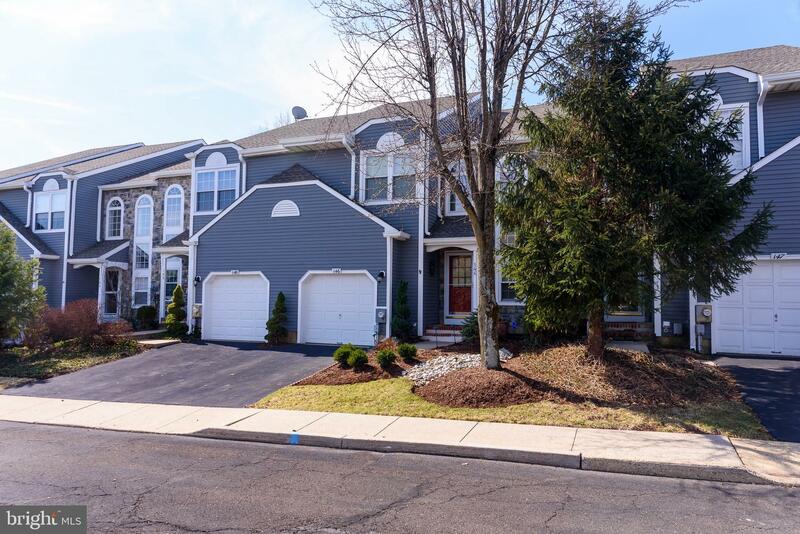 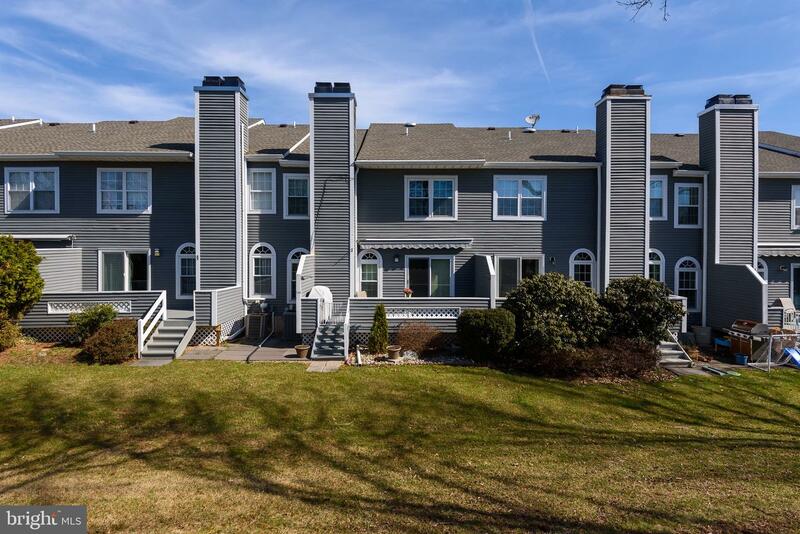 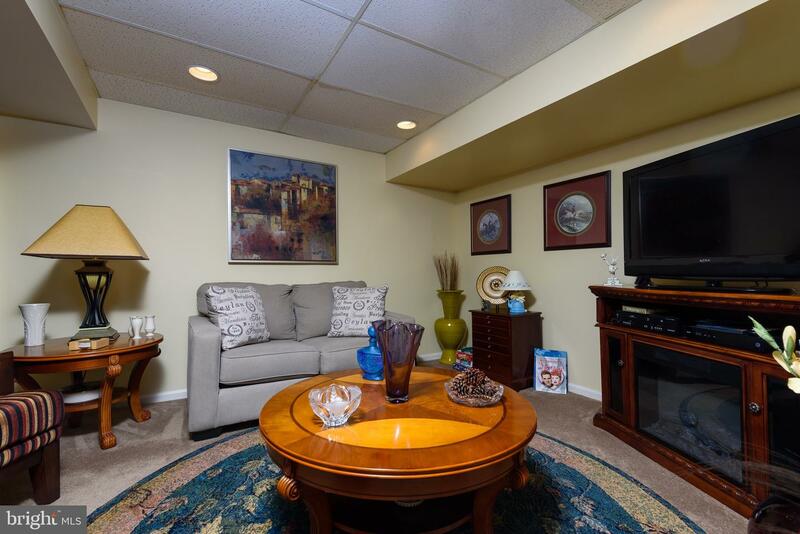 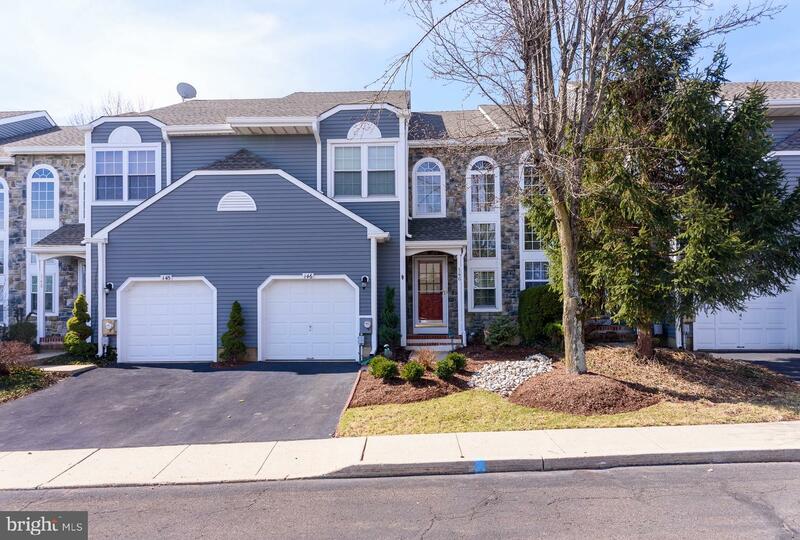 Come live with the ease of a community, minutes to restaurants and shopping in the heart of New Hope and Lambertville, minutes from the Historic Delaware River and the easy access to Route 202 and I-95. 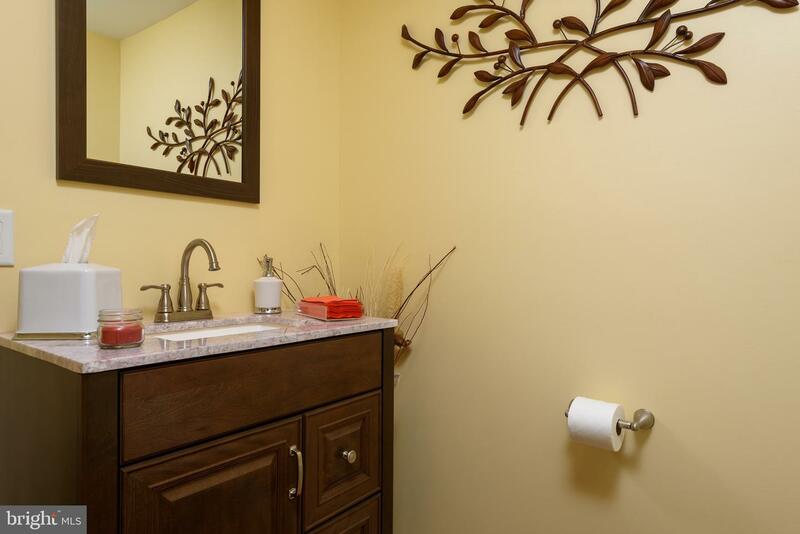 Make your appointments today!